Confused About Food Labels Like "Natural" or "Free Range"? 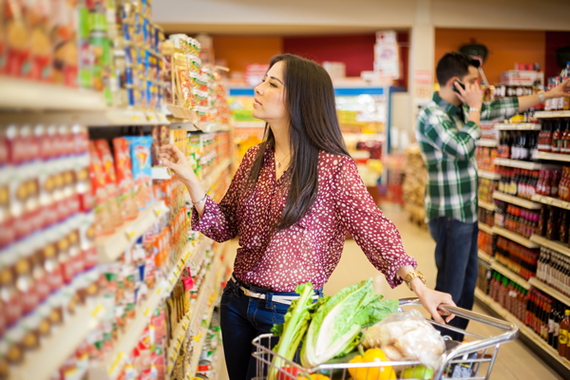 Being an environmentally conscious grocery shopper can be a daunting task. There are hundreds of different food labels, many without clear information on what the terms actually mean. Check out this article to become a savvy shopper. Want to do your part to conserve our natural resources? 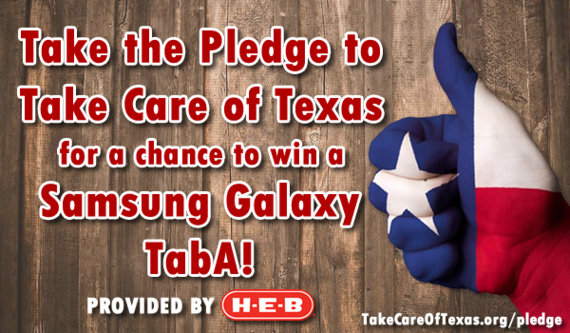 Visit our website and pledge to Take Care of Texas for a chance to win a Samsung Galaxy TabA, provided by H-E-B! Be sure to choose "Contest" under "How did you hear about us?" Contest closes July 16. See the complete rules. Are you looking for interesting, fun, and easy things that your kids can do to help Take Care of Texas? We've got seven activities written specifically to help parents encourage their kids to save water, keep the air clean, and throw away less trash. Because of inefficient watering, as much as 50 percent of the water we apply to our landscapes is never absorbed by our plants. 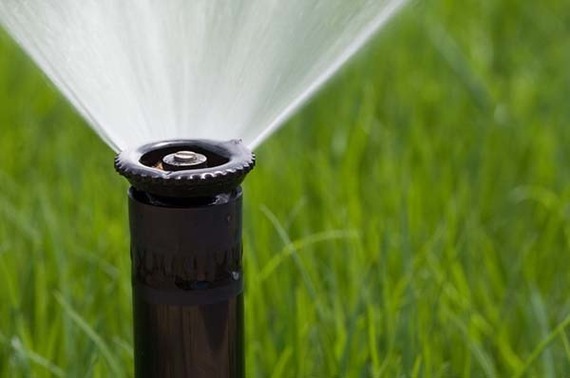 Check out this post to learn ways you can conserve precious water resources, save money, and still maintain a healthy and beautiful yard. Are you gearing up for a summer road trip? With so many travelers hitting the road, there is an increased risk for roadside litter. 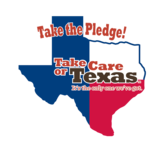 Each year, nearly 435 million pieces of visible litter accumulate on Texas roadways! 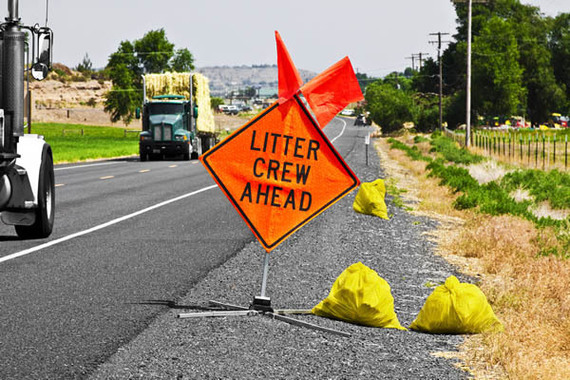 Learn more about controlling roadside litter in Texas.